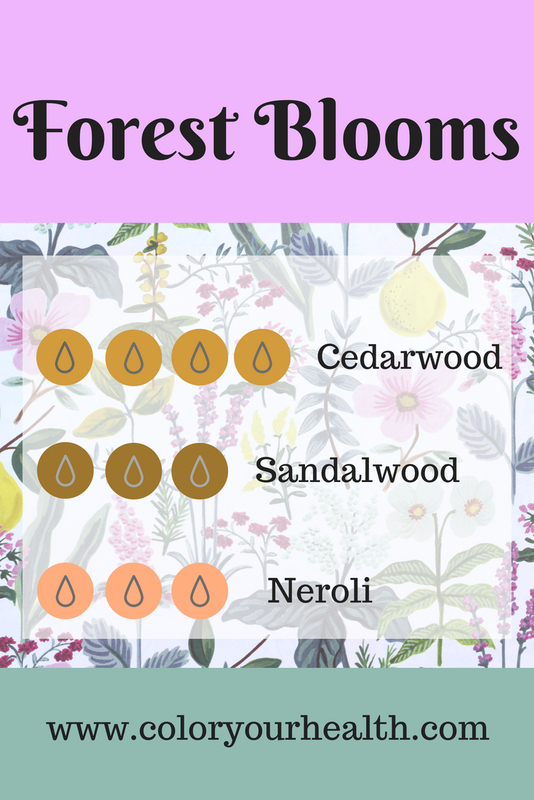 Scroll through the images below to browse through my list of diffuser blends. Pin to Pinterest to save for later! Enjoy! 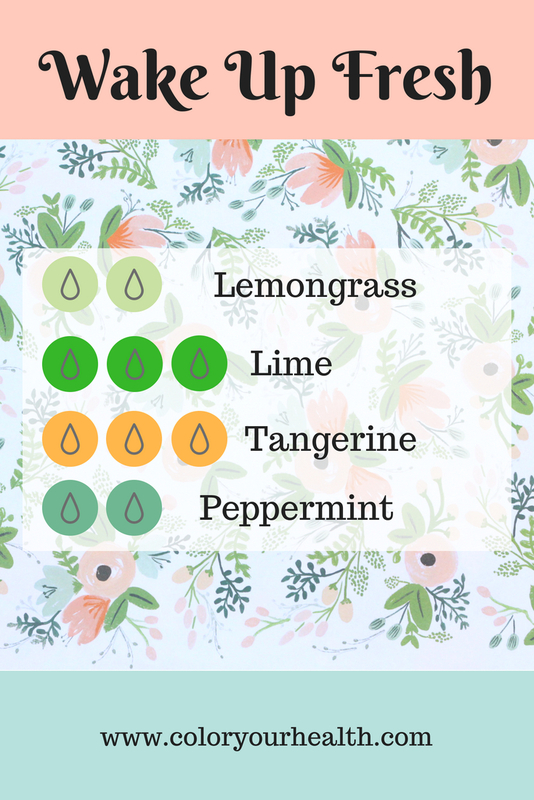 Looking for the best value in essential oil diffusers while also purchasing an eco friendly/BPA free product? Check out this best seller from Amazon, it's a great product with over 3,000 reviews and a 4.5 star rating + Color Your Health stamp of excellence!